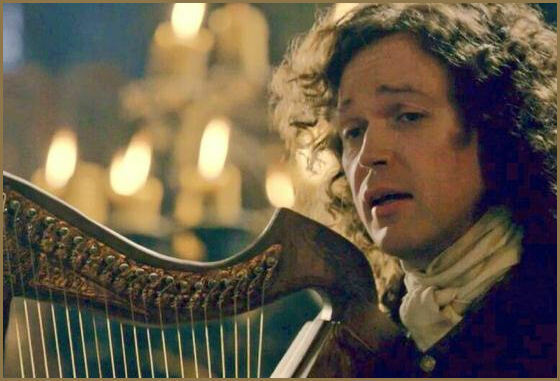 Gillebrìde MacMillan stars as Gwyllyn the Bard in Starz Outlander , Season 1, Episode 4, where he regales those in Castle Leoch with traditional Gaelic songs and tales. 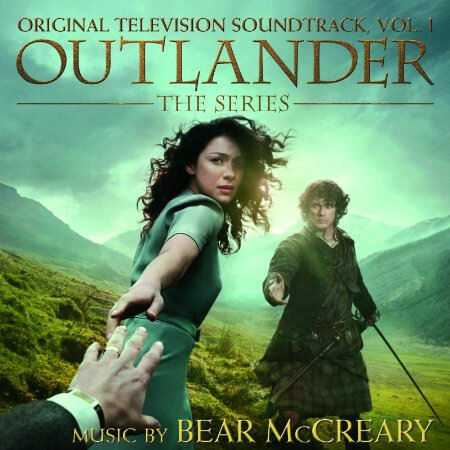 In Outlander Gillebrìde sings traditional songs and a song specially composed by Bear McCreary. Gillebrìde is also included in the OUTLANDER Original Television Soundtrack - Volume 1.